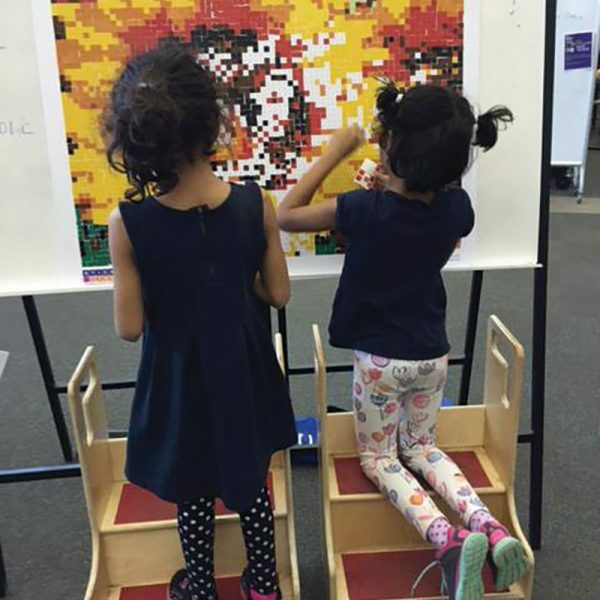 In the past several years, many schools and libraries have joined the maker movement and started creating spaces for hands-on creativity. 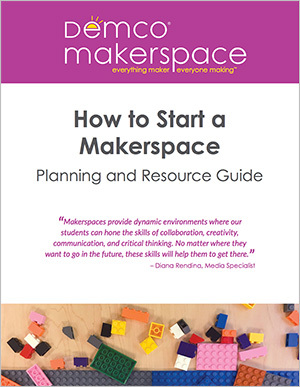 But while we spend time writing a grant or finding extra funding to spend money on new technology, tools, and supplies, many of us neglect a foundational aspect of makerspaces: building up a maker culture. Having all the goodies is great, but if you don’t already have that culture in place in your library, your makerspace won’t be as effective. 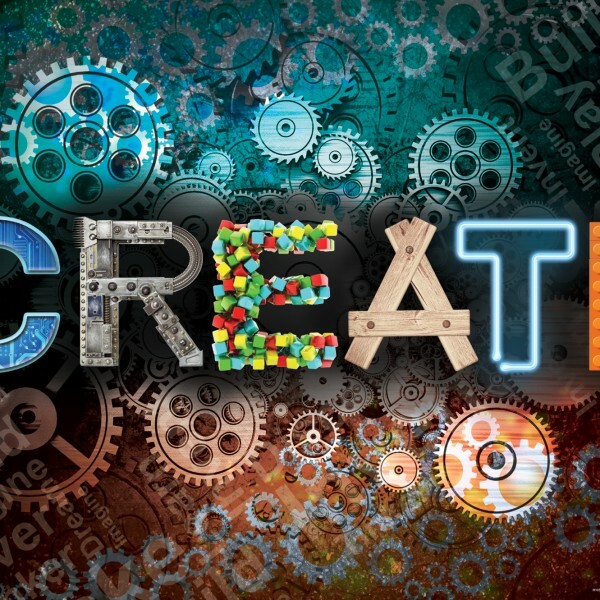 There are many different ways you can build a maker culture, including working to develop grit and resilience, making it known that it’s OK to make mistakes, developing a nonjudgmental culture, and promoting open idea sharing. Here are four more concrete things you can do in your library to help develop this kind of culture. 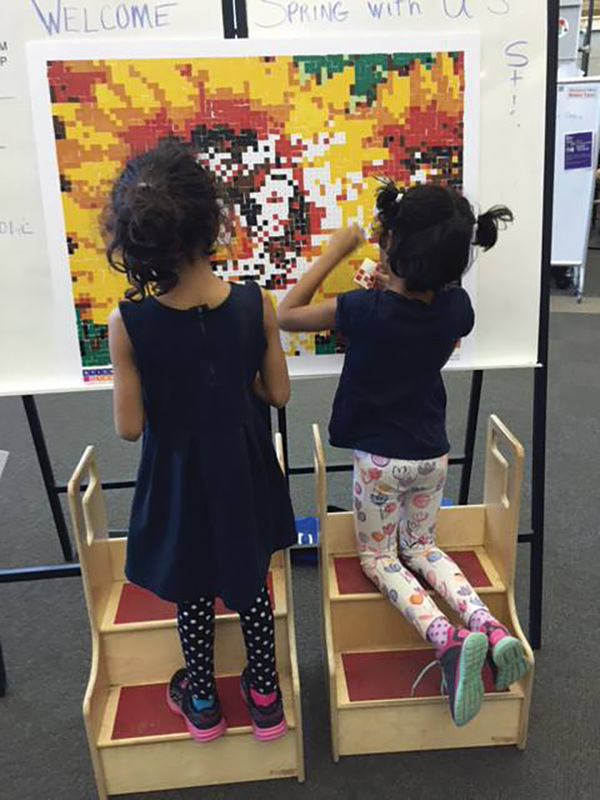 LEGO® Wall:To me, building bricks are the ultimate makerspace secret weapon. Robotics and circuits and 3D printing and all that good stuff can be very intimidating to some students. But most students have played with some type of building brick at some point in their lives. And even if they haven’t, building bricks are intuitive and easy to grasp. 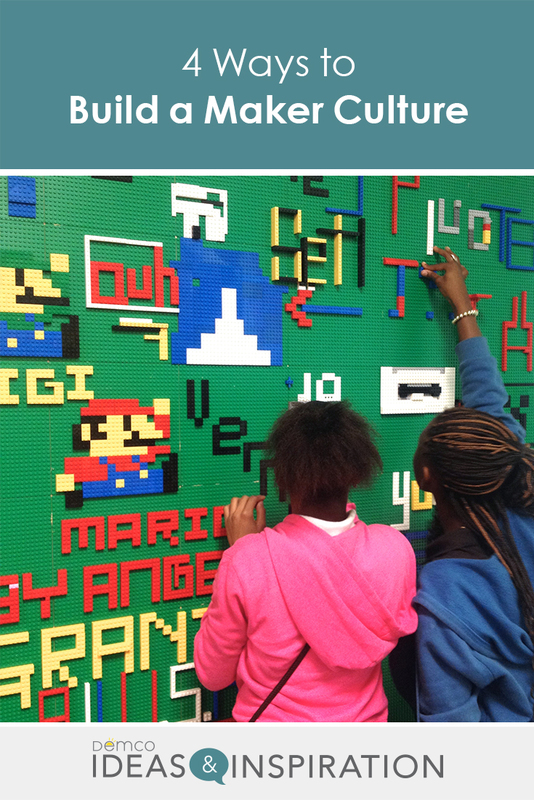 Creating a vertical LEGO wall that students can add to and build on is like an open invitation to create and make the space their own. If you don’t have a ton of wall space, there are other ways to make a LEGO wall work. Consider attaching baseplates to the end of a shelving range or your circulation desk. The Demco Mobile Build ‘n’ Write Board gives you another unique option, as you can take this activity to any area in your library or roll it into a classroom or other learning space. Along with keeping your building bricks in one place with the attached trays, it also provides the added bonus of a whiteboard on the reverse side for ideation. Writable Surfaces: Whether it’s a wall painted with whiteboard or chalkboard paint, a table with a whiteboard top, or mobile whiteboards, adding writable surfaces is a great way to build a maker culture in your space. These types of surfaces allow students to brainstorm, doodle, and get their ideas out in a visual form. Unconventional markerboard surfaces seem to attract students more than regular wall-mounted whiteboards, as students feel they are their spaces. Be prepared for all kinds of fun doodles, hashtags, and the occasional game of hangman. Interactive Displays: Create displays in your library that students can interact with and add to, like a sticky-note book review display where students can suggest their favorite books or a collaborative poem where students can add lines. This is a great way to allow for student voice. 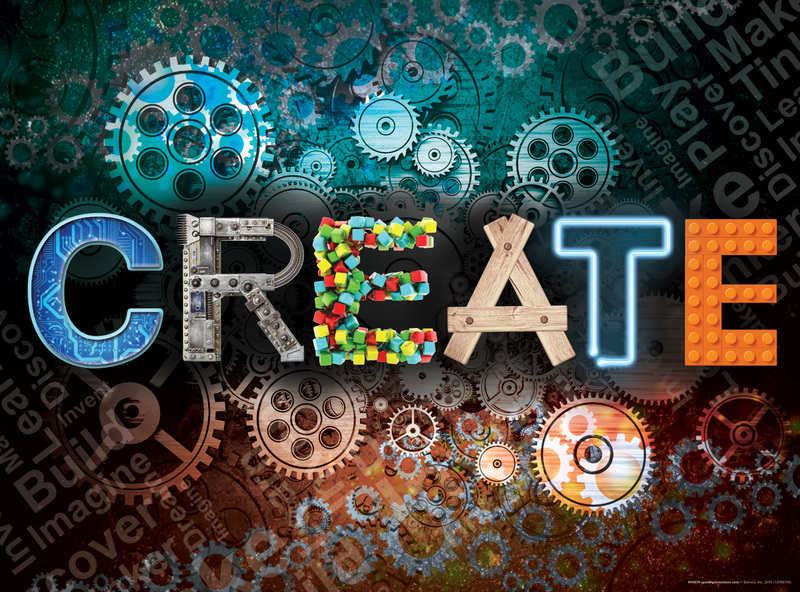 Passive maker stations are fantastic for fostering creativity and building your maker culture, and they’re also an easy entry point into making activities. They’re very similar to the concept of centers in that they involve simple, hands-on projects that require minimal supervision. Puzzles and StickTogether™: Having a simple interactive activity at a table can help to build maker culture. Create a puzzle table and have students work on the puzzle bit by bit while they’re in the library. 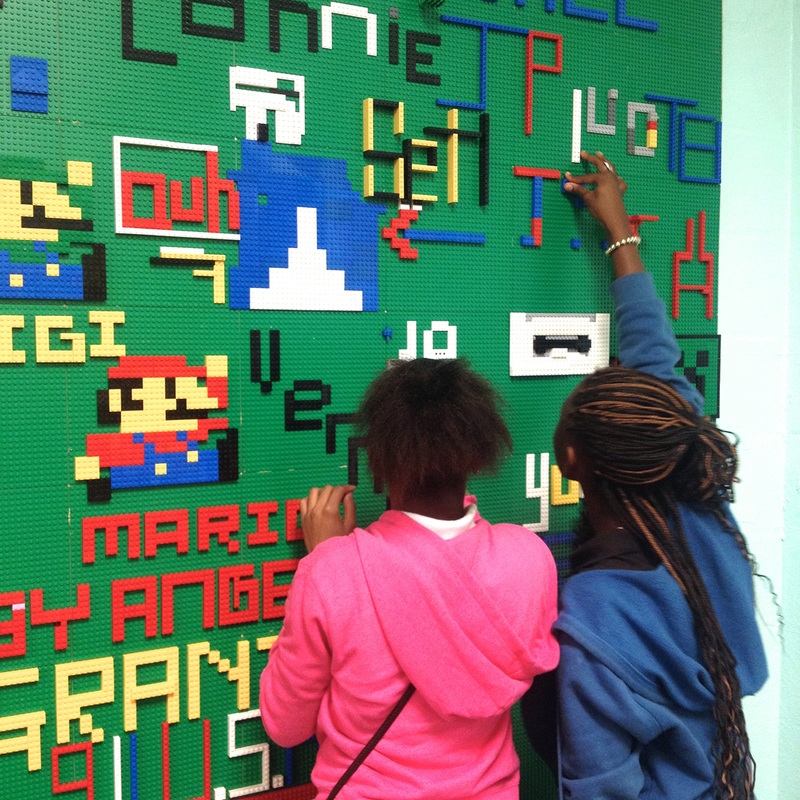 Put up a StickTogether poster and watch your students’ joy as they see the picture come to life. Passive Design Challenges: Design challenges don’t have to be super complicated. 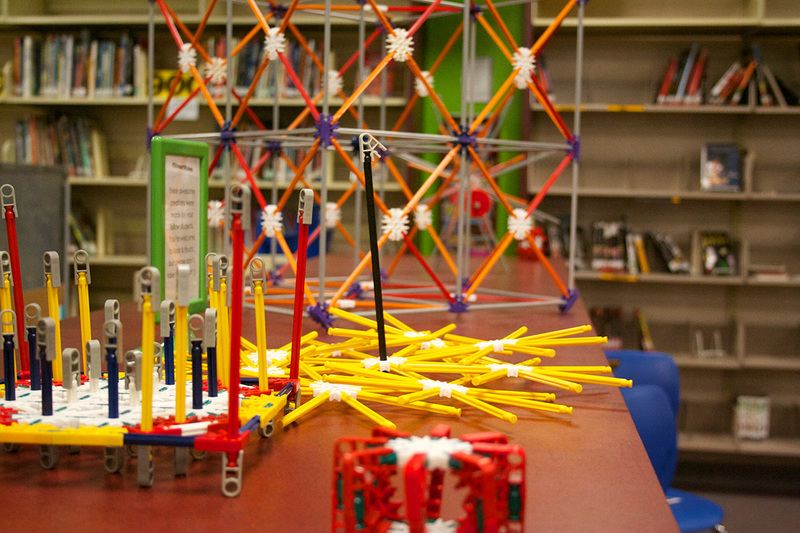 Put out a bin of K’NEX and post a challenge for students to build a rocket ship. Or set up a Snap Circuits® kit with a challenge to make something that lights up. Building Tools: A nice, open bin of building tools provides an invitation to create. Whether it’s classic wooden blocks, KEVA® planks, a bin of LEGO bricks, or some other building tool, it will be sure to draw your students in. Simple Crafts: A craft maker station might require a little more supervision. You’ll need to clean up occasionally and make sure students don’t waste materials, but it can still be a fun way to build that culture of creativity. And as a bonus, students can take their projects home. Perler beads can be a huge hit with students in upper elementary and middle school. Button making and origami are also great activities to try. 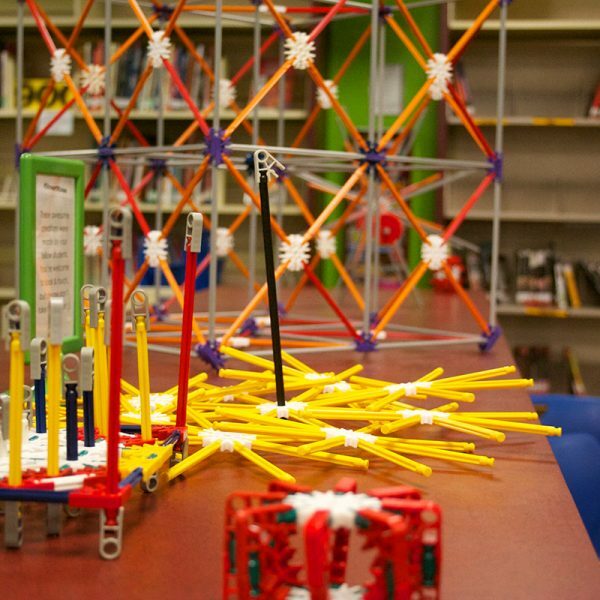 Another way to help your students feel invested in your makerspace is to honor their creations by creating a project gallery in your library. This could be a simple display of projects on top of a shelving unit, or you could take over a trophy case or purchase a glass case to show off projects. You could even hang projects from the ceiling! Seeing what other students have made will often inspire students to try to make similar creations. Consider having students write brief artist statements you can post alongside their projects, just like in an art gallery. When we think about creating a maker culture, we often think about activities and spaces that students interact with directly. But the way that your space is decorated can also influence the culture. Design your space in a way that inspires creativity and curiosity. As much as possible, get your students involved in this process. You might paint the space with inspiring quotes (have the students vote on them!) 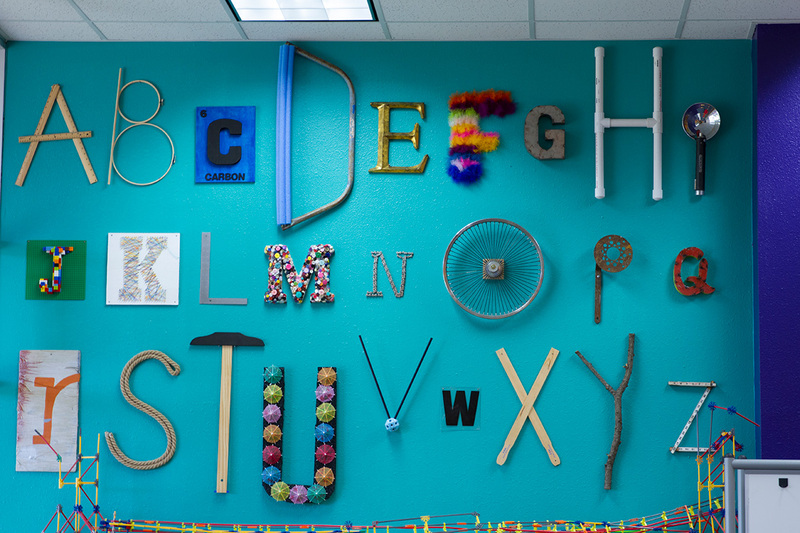 You could create a wall display of physical objects, like the alphabet wall in the library at Christie Elementary School in Texas. 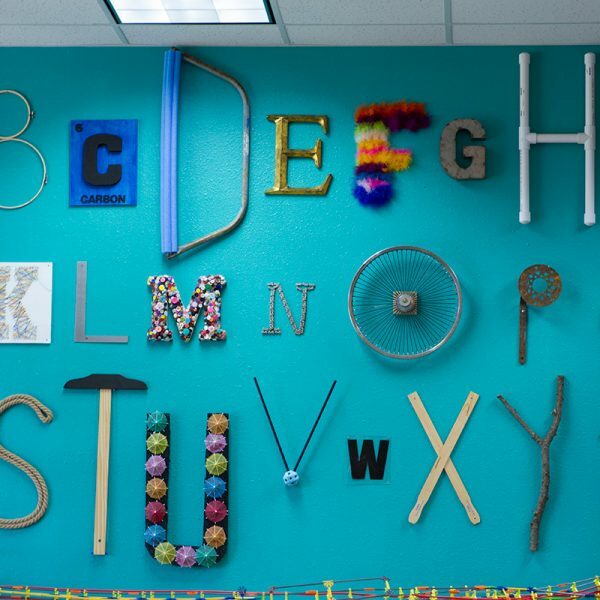 Decorating with STEM posters, painting walls fun colors, adding some interesting furniture, and other things that create whimsy are all ways that you can inspire your students’ creativity.